Esports organization Splyce has recently announced that it shall be leaving the professional Counter Strike Global Offensive scene in order to utilize resources in other prospects. We came to know of this through Dust2.us, where it was revealed that Splyce will be parting ways with its North American rosters ahead of a fight against relegation in Season 7 of the ESL Pro league. The co-founder of Splyce and CEO, Marty “Lazerchicken” Strenczewilk recently posted a video statement on the official Twitter account of Splyce. Where he outlined the rationale behind such a decision. To put it layman terms, Counter Strike Global Offensive utilizes some resources which the company thinks are of better use in other games. Furthermore, he added that the company wants to pay proper attention to a number of other games which include; League of Legends, Rocket League, Call of Duty, and Halo. Adding to that, he said, “What we wanna be able to do is say, if we’re tapping into those games, we’re talking about the absolute maximum we could be”. Counter Strike is a legendary multiplayer game, which has had a long successful tenure. That being said, the game is still ranked in the top grossing games worldwide. According to the recently revealed worldwide ranking for top grossing games on PC and consoles. Counter Strike Global Offensive still exists in the top 10. Which shows how the game still has a large audience. 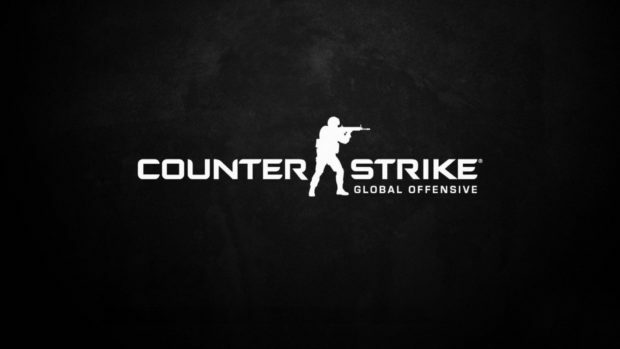 With all that being said, what does it mean for Counter Strike Global Offensive? Does it imply that in near future, most of the companies shall be pulling resources from this game?